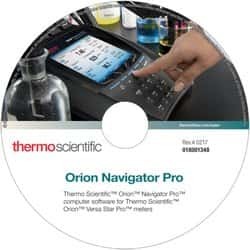 Thermo Scientific™ Orion™ Navigator Pro™ 2.0 Computer Software and Thermo Scientific™ Orion™ Versa Star Pro™ meters are designed to offer a computer-driven measurement system for generating electronic measurements, calibration data and audit trails. Orion Navigator Pro software offers multi-level system access for an administrator and 100 users. The admin can customize each user’s access level from full system access to basic data collection only. The Navigator Pro software controls all meter settings, data collection and reporting to help ensure data integrity and complete audit trail. Easily view and collect measurement data from your computer, including the ability to display up to four measurement channels on each Orion Versa Star Pro meter. Simplified setup menu allows instrument and measurement parameters to be set quickly and easily using your computer as the primary interface. Utilize your computer’s keyboard to enter sample IDs to improve sample throughput. 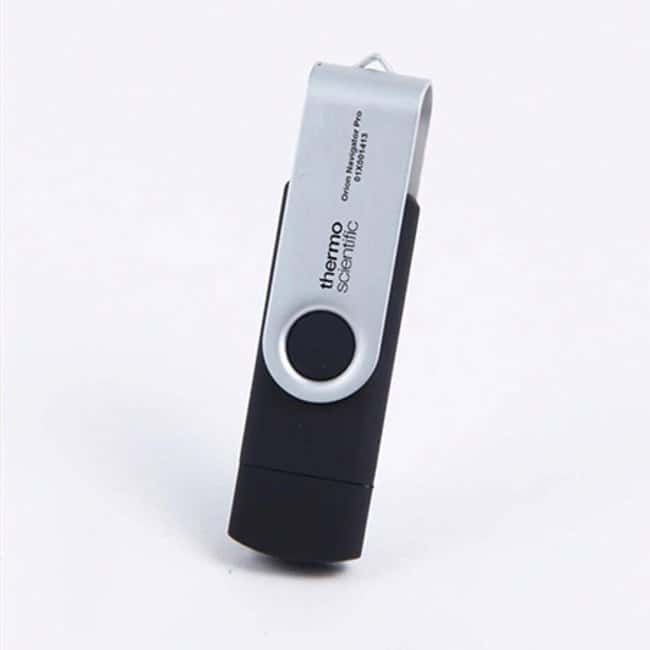 Easy-to-view data records an be exported as a PDF file or sent to a network printer. Optional administrator-only configurable data output allows data records to be exported as PDF, Word, Excel or CSV files. Changes are tracked in the audit trail and can be saved as a PDF file for electronic records submissions and paperless record keeping.